It’s great to set a stretch goal, but if your goal is too big or too broad, it’s easier to get discouraged and abandon it altogether. So, make sure you set goals that are healthy, like losing one pound a week or goals that are possible, like setting aside an extra $100 per month in a high yield savings account like Synchrony to grow your savings. Great article! I think “Relevant” is particularly key for getting a resolution to stick. If you are not passionate about what you are trying to change and are doing it just because or due to a friend trying it, the likelihood of succeeding falls dramatically. 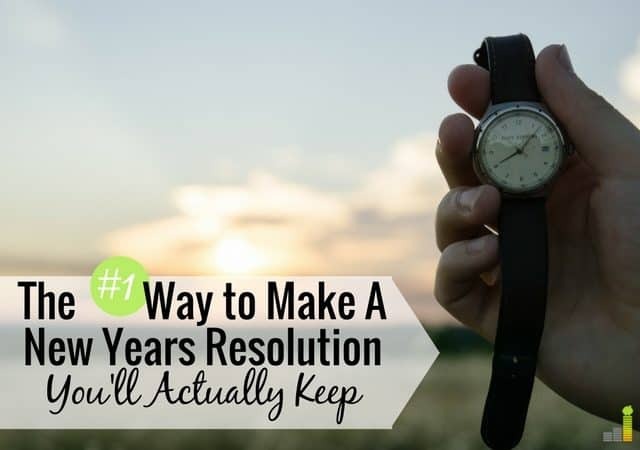 Align your resolution with your core values, along with the other points in the article, and you will set yourself up for success! I’m still ironing mine out for 2018. Take care. Yes, relevance is so important. 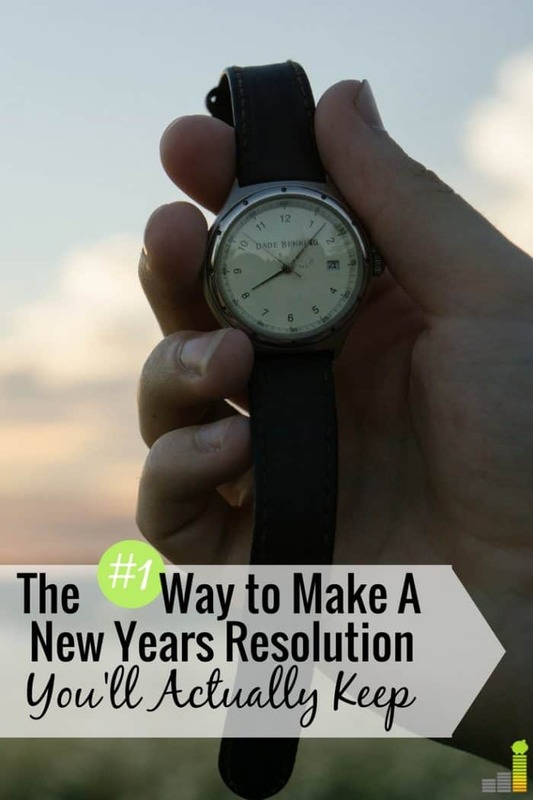 You have to be motivated when it comes to resolutions!